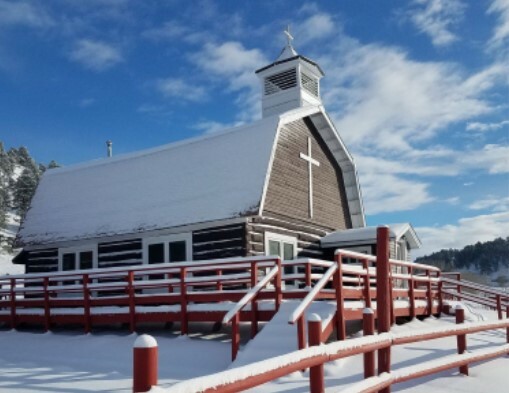 Trinity has supported Our Saviour’s Lutheran Church, located on Rocky Boy Indian Reservation in Box Elder, Montana for many years with their Layette Ministry. This is an important ministry for new mothers on the reservation. Due to the cost in shipping layette items, we send a monetary donation so items needed can be purchased locally. This is appreciated by the ministry as it allows them to purchase diapers and formula for new mothers. In 2018 we surpassed our goal of $600! Watch Trinity’s Outreach bulletin board as monthly donation amounts will be recorded on the totem pole. Any questions can be directed to Carol Miller.